ACL Cables the No.1 cable in Sri Lanka, leader in volume, turnover and recognized as the undisputed technology provider in the industry recently conducted its second successive session on electrical expertise for undergraduates of the engineering faculty of SLIIT, Sri Lanka’s premier degree awarding institute. As the nation’s leading cable manufacturer, ACL Cables PLC understands the importance of educating future generation about the industry. The MOU signed between SLIIT and ACL Cables PLC furthers this aim. As part of the above MOU, ACL Cables has also provided a three-month industrial training internship programme early this year for a selected number of electrical engineering students at the ACL Cables factory. The second lecture session was conducted by Mr. Daya Wahalatantiri, Executive Director, ACL Cables PLC and was well received by the third year electrical engineering students. Topics discussed included Aerial Bundled Cables (ABC), its production and application. ACL Cables is the regional pioneers in South East Asia for ABC. ACL introduced of Aerial Bundled Cables in New Delhi in 2003 on the invitation of Reliance of India, which reflects the technical dominance ACL commands. The objective of this session was to support youth education and share practical knowledge and expertise amongst engineering students. As a follow up to the programme a comprehensive site visit to the ACL Cables factory in Piliyandala was also conducted. A tour to the factory was an exclusive opportunity catering to only the engineering students at SLIIT. During the tour students were able to observe first-hand the production process, technical and quality management process and product (cable) testing process followed at the factory. “We are extremely committed in our mission to promote activities supporting growth in educative expertise in the field. The MOU signed with SLIIT aims to provide students with both corporate and industrial exposure. 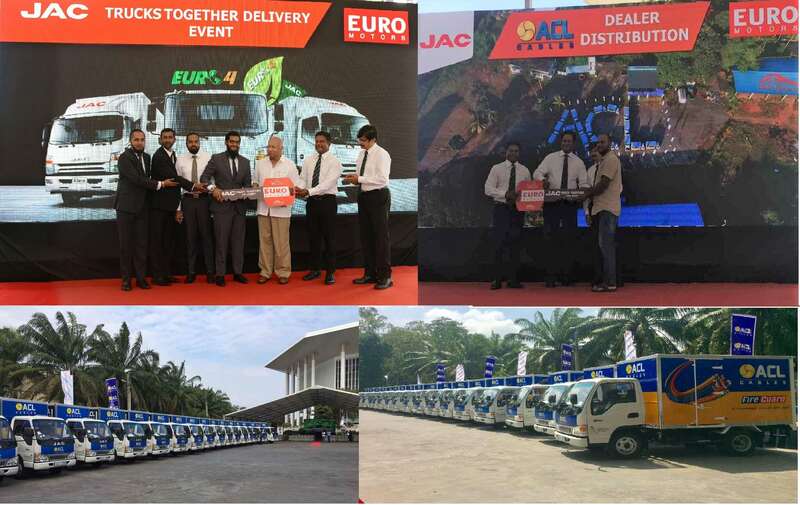 Manufacturing excellence is the bedrock of ACL Cables industry leadership and performance and we hope to impart this to the students,” said Suren Madanayake, Managing Director, ACL Cables PLC. The company is a pioneer in the local cable industry manufacturing a wide range of cables used in the Sri Lankan market with a market share of 70% as a group. Diversifying its product range ACL Cables also engages in marketing a wide range of products including, high quality electrical switches and sockets with a lifetime warranty, trip switches, breakers, ceiling fans etc.